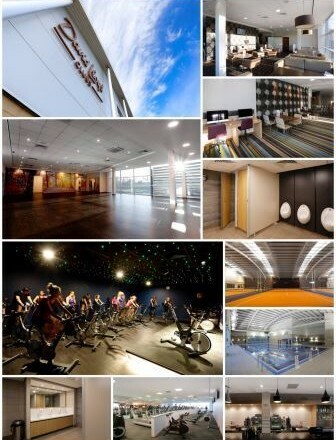 Woodgreen were appointed to carry out the refurbishment of the leisure centre in York. New exercise studios were created and the existing gymnasium was refurbished. Alongside alterations to the main studios, comprehensive remodelling was carried out to the male, female & family locker rooms, DLicious Café, lounge and steam room.